ADD & Loving It?! is a ground-breaking blend of humour, hope, and science that dispels the myths about a controversial disorder – Adult Attention Deficit Hyperactivity Disorder. Comedian Patrick McKenna seeks a diagnosis for Adult ADHD and learns the facts from an impressive array of experts (some of whom have ADHD themselves!) including medical researchers, psychiatrists, psychologists, professors, and award-winning authors. Along the way Patrick reveals how his life as a husband and father are affected by ADD and even shares candid moments as he and his wife Janis work on the steps toward his diagnosis. Funny, moving, and transformative, this fascinating documentary will hold you spellbound. Yes, even if you have ADHD! PATRICK MCKENNA: This is a documentary that dares to suggest that ADD is not necessarily a total disaster. DR. VINCENT: ADHD stands for Attention Deficit and Hyperactivity Disorder. DR. JAIN: Three core symptoms: Attention, impulse control and motor hyperactivity. PATRICK MCKENNA: You know, a lot of people think that ADD is some sort of death sentence, while other people think it’s nothing at all, it’s completely made up, not an issue. DR HALLOWELL: There are many myths about ADD and I think maybe that’s the scariest, is that there are so many. PATRICK MCKENNA: The amount of misinformation is incredible. The experts aren’t sure of a lot of things and some widely accepted theories have been shot down. DR. VINCENT: We have so much data, so much research behind it. DR. JAIN: We probably are misdiagnosing it as things like anxiety disorders, depression, personality disorders. PATRICK MCKENNA: I mean, recognized, acknowledged and accepted, ADD can become an ally. KATE KELLY: There’s a feeling when you have unmedicated ADD that I don’t feel good, I don’t feel enough, there’s something out there. DR. KURTZ: Moderate or severe ADHD that goes untreated, leaves you really at a loss of life. PATRICK MCKENNA: There’s millions of parents and children who are suffering. As a former child and current adult and parent of ADD, trust me, I know. DR. JAIN: You’re built this way. Your genes drive this. DR. KURTZ: What I learned to do in graduate school to treat ADHD, I would now consider malpractice. DR. VINCENT: Aspirin would be more dangerous than Ritalin. DR HALLOWELL: So the good news is these medications used properly are safe and effective. The bad news is most people don’t know that and so they fear them. PATRICK MCKENNA: So whether you’ve heard that ADD submits you to a life of crime and suffering and possible cannibalism, many of you have heard the complete opposite, that it’s all bull roar made up by the drug companies. Whatever you heard, be prepared to be surprised. 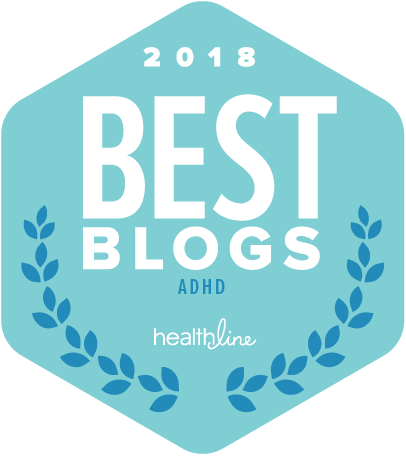 Next What’s It Like Having ADHD? Ok. I need an ETA on when I can buy my very own copy of “ADD and Loving It!”. I hope 2010 is as amazing for you as the last months of 2009! THANK YOU! This is a funny, interesting and it gives me hope for myself and my kids with ADD. my kids dont speak english enough to understand everything….It could SO encourage them …they are 11 and 13…they are not diagnosed …yet but we do have an appointement. I just loved this documentary. It was so informative and I sent a link to all my family and close friends to watch it on Global TV. I have just started exploring your web site and so far, I love it! Keep up the good work. I watched the show a while back and it completely changed my mind. Thank you for opening my eyes and relieving my ignorance. It’s great to see celebrities promoting science instead of conspiracy theories and pseudo-science – I’m looking at you Jenna McCarthy and Oprah. My 9 yr old grandson was diagnosed with ADHD, which I thought was bogus and just an excuse for the teachers not wanting to deal with a highly energetic child. Boy was I wrong. After watching “ADD and Loving It? !,” I now realize this runs in our family – my mother, myself, my son and my grandson as well as some of my siblings and other family members. Heck, it’s no wonder I thought it was normal! I’ve ordered all the information available and have shared this website with my family. Know any good doctors who give group rates? LOL!! Hey Loisp, I watched the show, and even recorded it so that my wife could watch. unfortunatly, she wont even watch it. it seems that her mind can not be changed. ADHD in her opinion, is stupid, and that I am stupid. The abuse never stops. Got any advice to convince her to watch ? What was the main thing in the film that opened your eyes ? You can’t force someone to watch it. If someone thinks it’s ‘stupid’ you really can’t change this. The harder you try, the more they’ll be forced to defend their belief. It’s a psychological thing we do, called Cognitive Dissonance. If the abuse never stops, that’s a different issue. It sounds like there’s a lot of hurt, anger, disappointment, frustration and sadness there. The only way I’ve found to get past that is acknowledge what the other person is feeling and take responsibility for whatever I’ve done. Knowing that I didn’t do it out of ill will. Unless, I did. Which I would then have to fess up to as well. Whatever happens, do what’s right for you. The key to it all is health insurance….. This program helped me, and my husband (to deal with me) immensely. I’ve had A.D.H.D. my whole life, but wasn’t officially diagnosed until last year. I’ve never done any research to figure out how to mange it, this video gave me MANY tools that will help. I really wanted to watch the movie but PBS has messed up (TWICE now) the televised event. One time the show went to Black screen for the last hour and another time they had the show miss-timed again and the Money show with Susan what’s her name came on. It cut off the show in the SAME EXACT SPOT!!! You can only imagine what THAT does to a guy with AD/HD and I scored 17 out of 18 questions as a YES on the test! lol I’m actually get a lot out of your tips area though. Is it possible to BUY the documentary? I originally saw this on PBS and I have to say, it’s opened my mind. a little. Thanks for making it. also about the post it’s ive brainstormed for projects in the same maner. as well as bying a cellphone with a post it app.! I am so thankful I stumbled across it one Sunday morning after my diagnosis – I cried, I laughed, I nodded in recognition and felt understood. Thankfully I have been able to see it from the beginning – and cried and laughed and nodded. . . as I have in the 5 or more times I have rewatched. Thank you Rick and Patrick and . . . and . . . and. I find myself really trusting the information because of all the Dr.s in it and giving credence to those Dr.s because they are in it. A logical circle I know, but they sure hit the nail on the head. Is the DVD available for purchase via download, instead of buying a physical DVD? E.g., can you guys get it into the iTunes store, or even on Netflix? DVDs are just more clutter to keep track of. Thank you Patrick for lending your talent and energy to this project. Its nice to see a familiar face when looking into something that has so impacted me and I didn’t even realize. 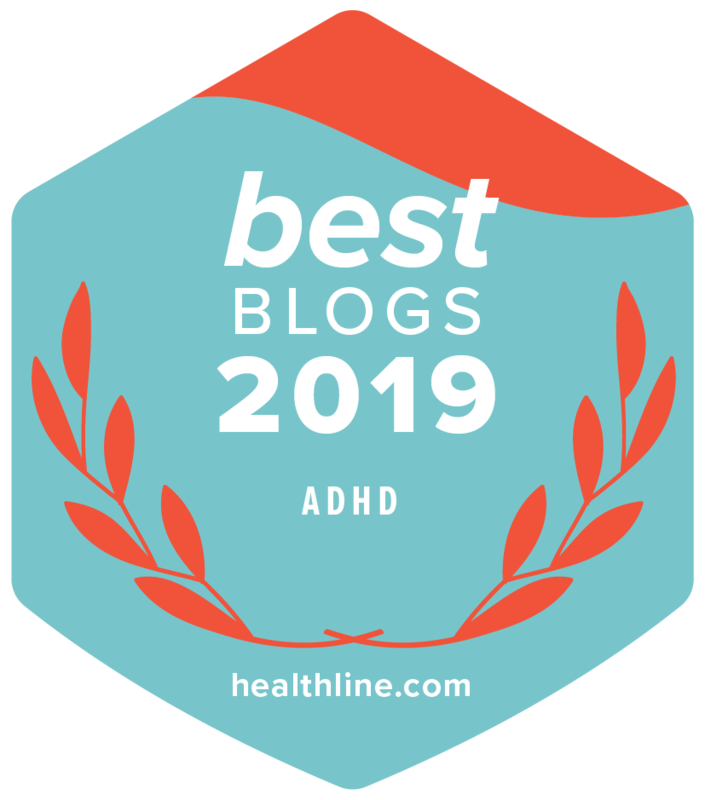 I got here primarily from youtube with the Dr. from Addvance.com’s webinar on ADHD and women.too cool. Thanks again. THANK YOU to EVERY SINGLE ONE OF YOU! !